Six people have been killed after a crash in Birmingham, England, in the early hours of Sunday (December 17) morning, say police. The smash, which involved five cars and a taxi van, happened around 1 am on an underpass of the city’s ring road. Four men were thrown from one of the cars: three died at the scene while the other was fighting for his life in hospital, say West Midlands Ambulance Service (WMAS). The driver of the taxi, which was left on its side, also died. Two others travelling in the cab also lost their lives, a woman at the scene and a man later in hospital. “This was an extremely complex and distressing crash scene that required excellent multi-agency teamwork,” said a WMAS spokesman. 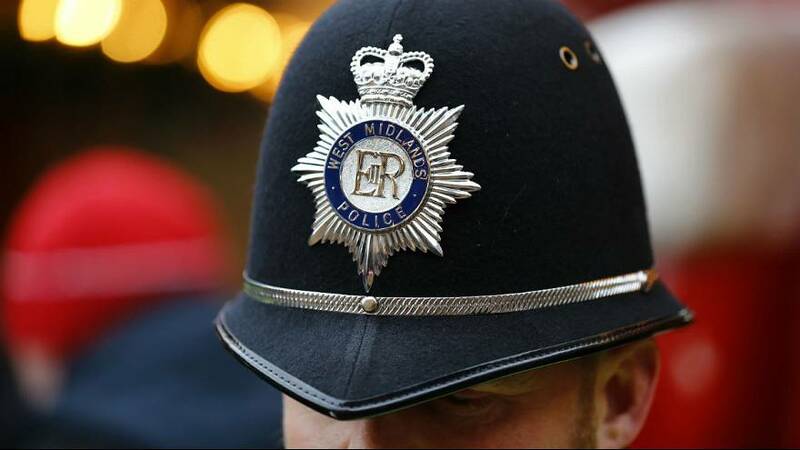 West Midlands Police, who have appealed for witnesses to the crash, say the road - Belgrave Middleway - is likely to remain closed for most of Sunday.